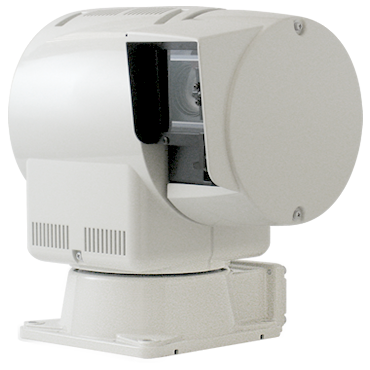 The MIKAMI HD series are compact, high-resolution and high-quality security cameras with swivel base for out-door use, which enable surveillance with no blind spots. And transmits the image data that it compressed to H.264 by the latest communication method. Products information, What's New etc. 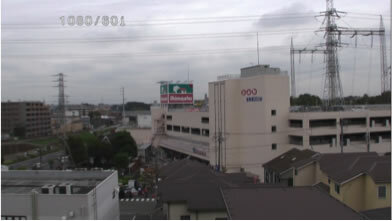 Compare the resolution of analog camera and HD camera. Since 2011, terrestrial digital TV started in Japan. High-grade TV spread and became able to purchase home TV cheaply now. However, many users cannot watch the picture which resolution is bad, because an analog camera is mainstream now in the surveillance camera market even if the user uses a high-resolution monitor. 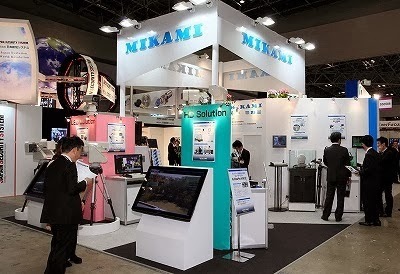 For this reason, MIKAMI developed the PTC-113 HD camera series. The PTC-113 HD camera series are the surveillance camera which can project a high-definition picture on the monitor. NTSC quality 3 times in detail. Video source of the highest quality. NTSC quality 6 times in detail. Since foundation, we have manufactured and sold the camera products. The first domestic pentaprism single-lens reflex camera was developed by our company. We are eager to respond to the customer's demand with the latest technology. Our products are not only a special optical system, but various swivel slides and housing equipment. We offer various products which can be broadly used in fields such as broadcast, disaster prevention, and surveillance. In these days, our company's surveillance cameras have been widely spread and used. Furthermore, we are keen to eco-products such as light-weight and power-saving small swivel slides and LED lights. Our customer support is one-stop which satisfies customers with optimizing proposals and maintenance service.